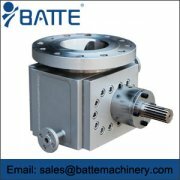 The large displacement gear pump developed by Bart is based on the principle that the volume change of the working wheel of the gear pump and the meshing transmission of the working wheel are separated. 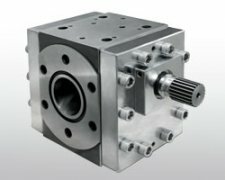 The working principle of the volume displacement of the large displacement gear pump is as follows. A and B cavity were formed between filling, two side plates and two working wheels. The work wheel 1 is clockwise rotation as the driving wheel. 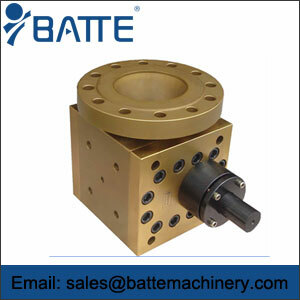 The working wheel is rotated 6 counterclockwise as the driven wheel. During the rotation of wheels 1 and 6, the volume of cavity B gradually increases, forming a local vacuum, which becomes a suction chamber and inhales liquids. 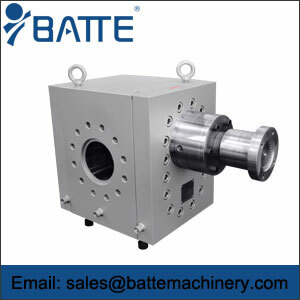 The volume of cavity A gradually decreases, forming a drainage chamber and discharging liquids. 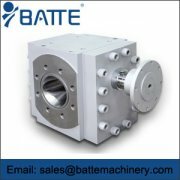 The volume change of the pump depends mainly on the big tooth, and the meshing transmission is realized by the small teeth and big teeth together.